A private welcome-aboard cocktail reception where your host will introduce you to fellow Virtuoso Voyages travellers, helping to make connections and build friendships. An exclusive shore excursion, such as VIP access to a venue, performance, or experience not available to the general public, or a full-day event that immerses you in local culture. Your Virtuoso Advisor can also arrange an alternative experience, like a special gift or shipboard credit on select dates. 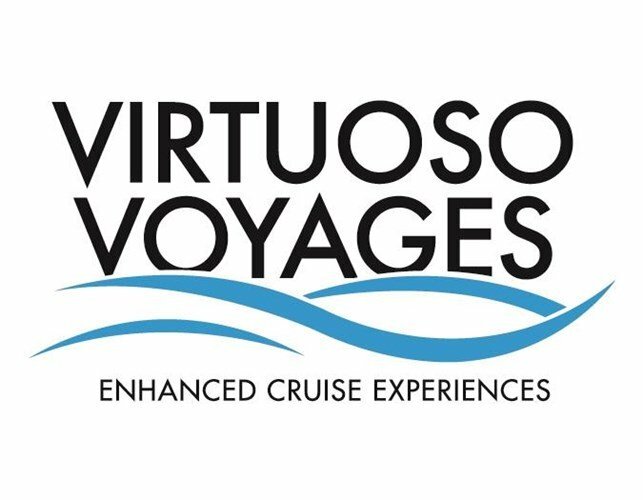 Access to our car and driver program on select Virtuoso Voyages sailings for more flexibility. Use your private car and driver to explore a different destination at your own pace. In addition to Virtuoso Voyages, Premium Cruise Holidays accept all major credit cards (American Express Centurion & Platinum, Diners, Visa & Mastercard) with no merchant fees. Premium Cruise Holidays offer a 24 hour continuous service & support to make your holiday hassle-free. We give expert knowledge and advice with first hand experience. Enjoy all of our membership benefits at absolutely no cost to you. It’s is our way of saying: “Thank you for booking with us”. This is the Premium Cruise Holidays Experience.